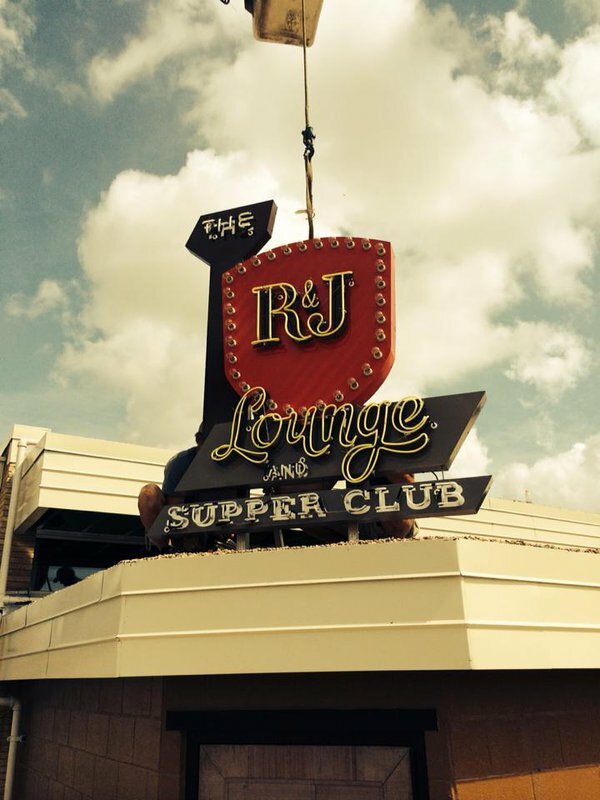 The R&J Lounge & Supper Club is about combining the classic glamor and fun of decades past with a fresh approach to dining and bartending. Their menu is a combination of dishes from the 1950s and 60s meant to give diners a supper club experience. Start you meal with a relish tray of spicy cucumbers and feta or pickled peaches and radishes. Their hot appetizers include throwback favorites like cocktail wieners, cheesy crab toast, French fried shrimp and hush puppies. Their main dishes are sure to delight foodies' taste buds. Choose from lobster rolls, chicken and dumplings, pork and beans, fried catfish, a lamb burger, beef stroganoff and more. A meal at R&J isn't complete without a classic dessert like chocolate banana cream pudding, strawberries and lemon pound cake or a peppermint brownie hot fudge sundae. 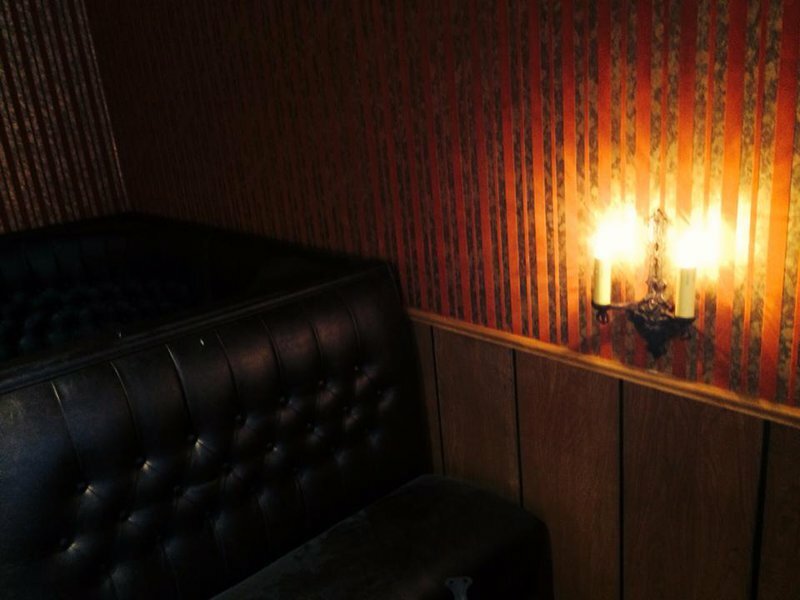 You'll want to take your time eating your meal and enjoying the classy and comfortable atmosphere of the lounge. 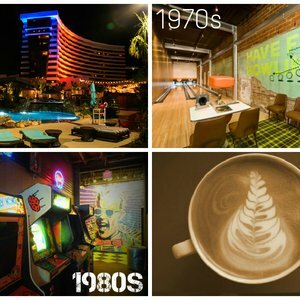 The music is hand picked and makes for the perfect backing track to this unique dining experience. The R&J is also a bar and the drink menu does not disappoint. It focuses on hi-ball cocktails such as 7&7s, whiskey and gingers, screwdrivers and Tom Collins. 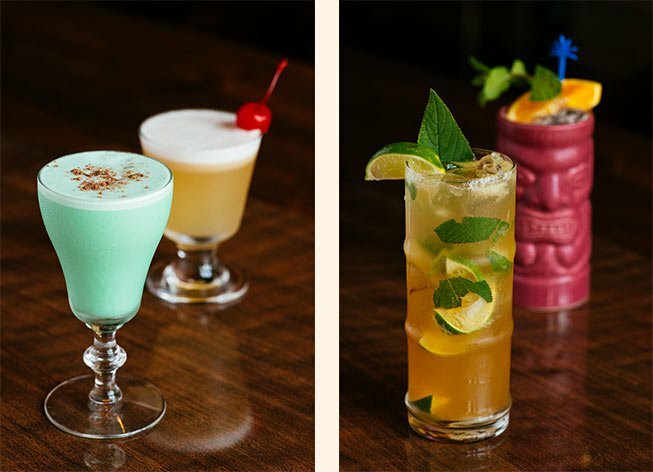 If you prefer something fruitier, they also have a great selection of "tiki" cocktails including Mai Tais, daiquiris, Pain Killers and Singapore Slings. The R&J Sour and R&J Grasshopper are their signature drinks, and wine on tap and beer by the bottle are also available. 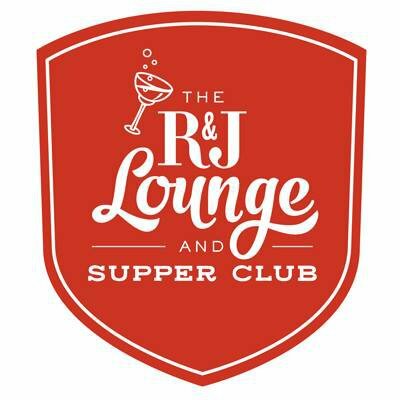 Spend an evening listening to great music with a tasty beverage and some gourmet food at OKC's only supper club. Located in Mid Town at NW 10th St & Hudson Ave.